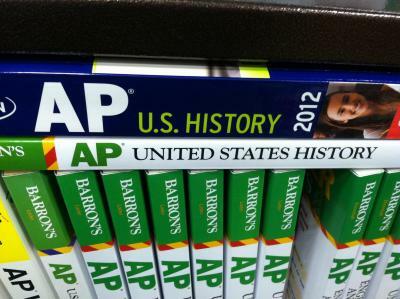 Republican state Sen. Joe Kyrillos proposed a resolution (SR128) that would encourage the College Board to alter the AP U.S. history framework, because “the framework the College Board adopted in 2012 ‘reflects a seemingly biased view of American history, overemphasizing the negative aspects of our nation’s history while omitting and minimizing many of the positive aspects,'” and that “the new test’s framework ‘does not adequately discuss America’s Founding Fathers, the principles of the Declaration of independents the religious influences on our nation’s history. '” Even though this non-binding resolution is unlikely to pass, the efforts to teach our students a distorted patriotic version of history is troubling. We should be educating and challenging our students, not indoctrinating them. Progress requires an educated and thoughtful citizenry. And it is only by confronting the past honestly that we can actually live up to our ideals. Fight over AP U.S. History framework lands in N.J. | The Auditor | NJ.com.